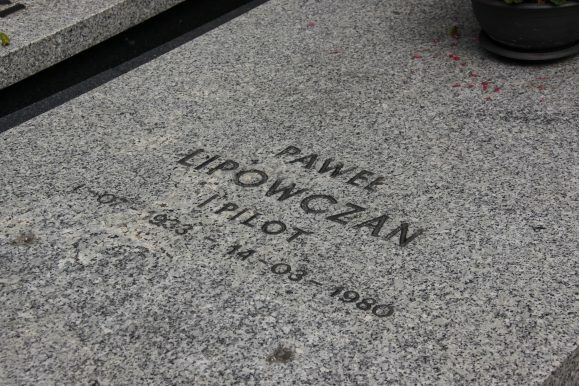 Paweł Lipowczan (1933–1980) Polish pilot, engineer, parachute jumper and a member of Warsaw Flying Club, world record holder in accuracy of landing. 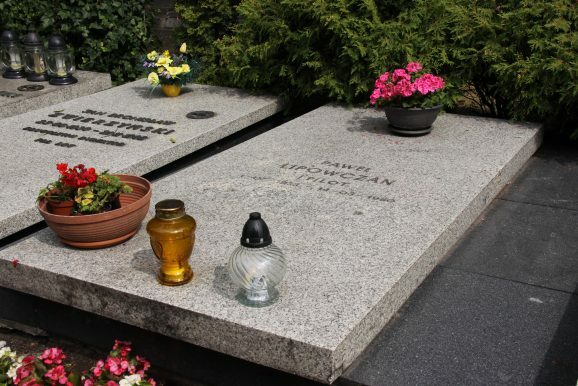 On March 14, 1980 he was piloting Ił-62 PLL LOT “Mikołaj Kopernik” (SP-LAA) airplane, which crashed during a landing attempt close to the Okęcie airport. The disaster was caused by engine failure.